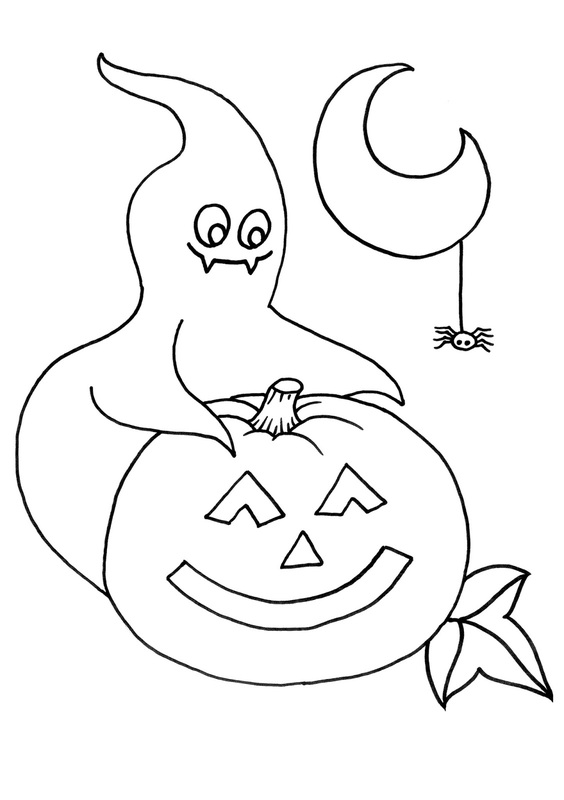 Enjoy yourself or some body else printing all the images you prefer and color them, all are related with the celebration of Halloween, one of the most famous celebrations around the world, this is not only for kids but for older ones. 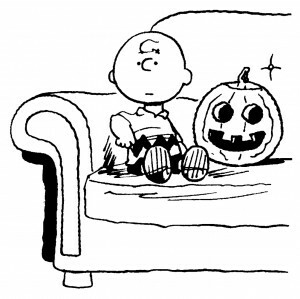 A Halloween image to color with Charlie Brown sitting on the sofa next to a pumpkin. 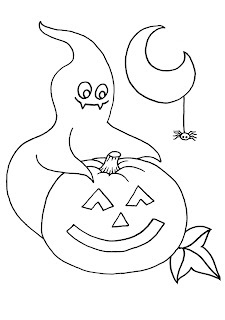 A Halloween image to color with a ghost, a pumpkin and the moon with a spider. 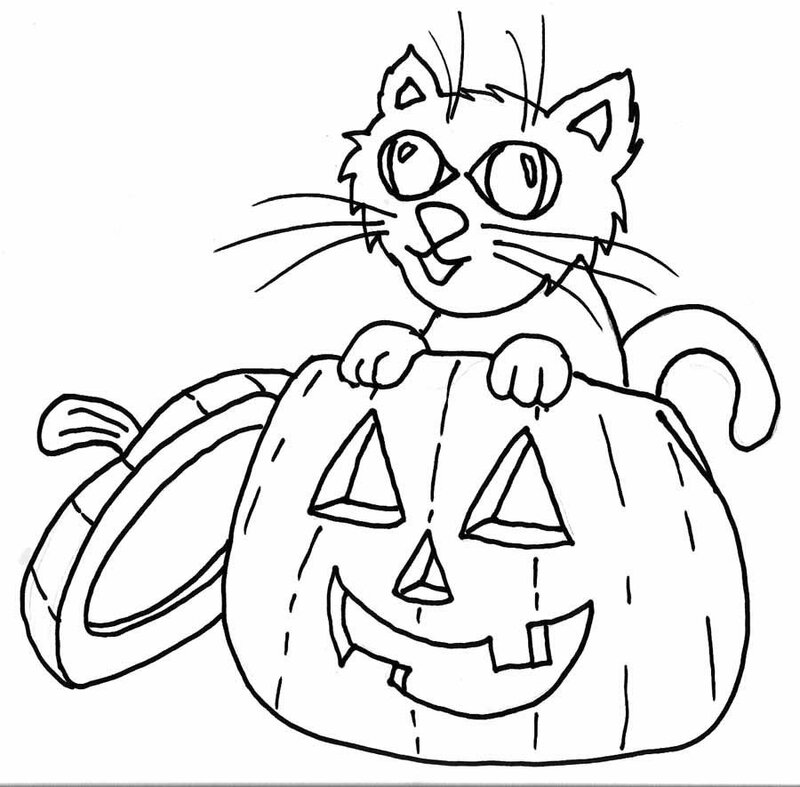 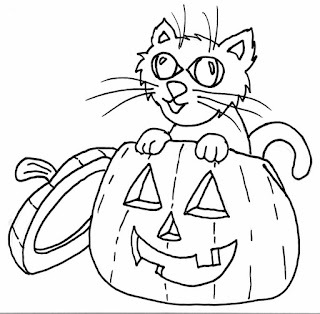 A Halloween image to color with a cat inside a pumpkin. 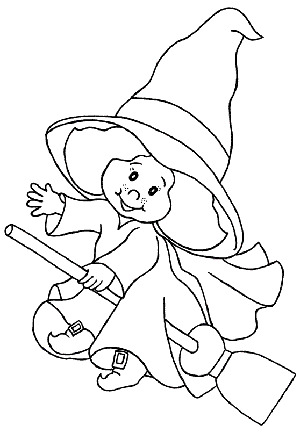 A Halloween image to color with a little witch flying on her broom. 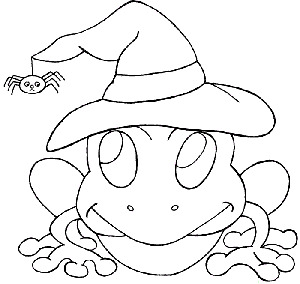 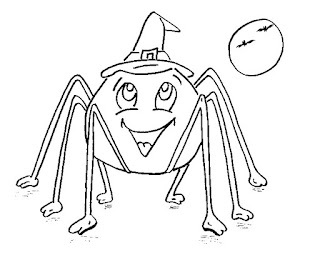 A Halloween image to color with a frog with a hat and a spider hanging. 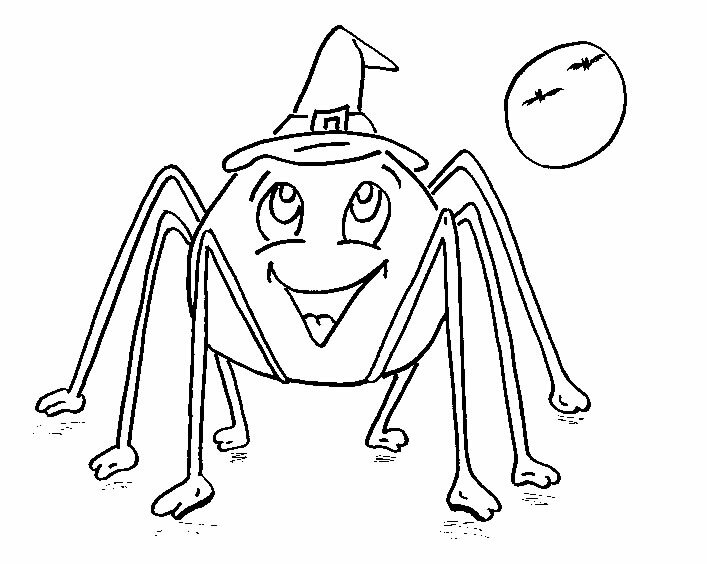 A Halloween image to color with a funny spider wearing a witch's hat. 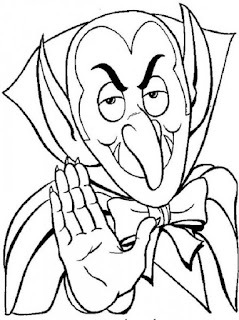 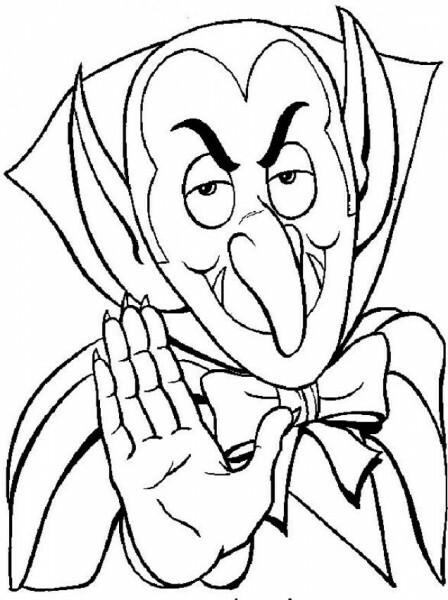 A Halloween image to color with Dracula. 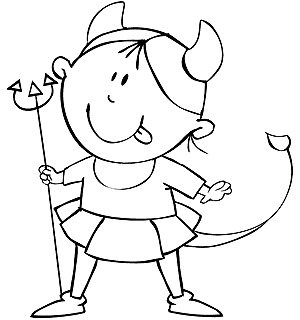 A Halloween image to color with a little girl wearing a demon costume. 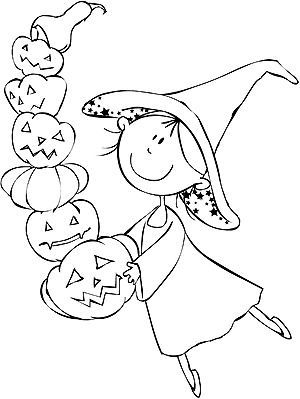 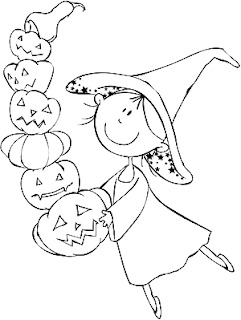 A Halloween image to color with a tender girl holding a group of pumpkins. 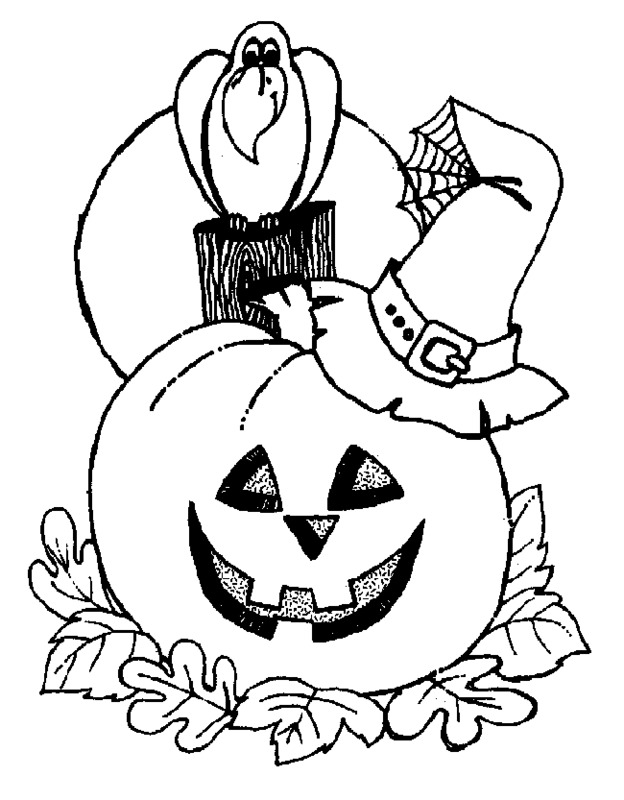 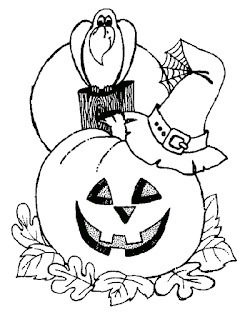 A Halloween image to color with a pumpkin with a hat and a crow behind. 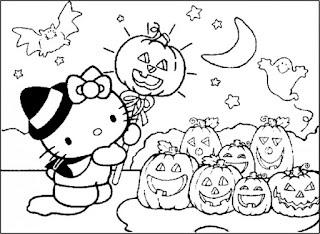 A Halloween image to color with Kitty wearing a witch costume. 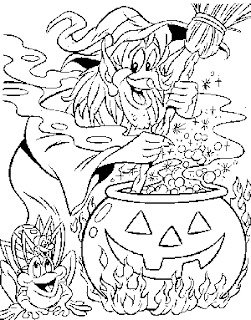 A Halloween image to color with a witch preparing some poison. 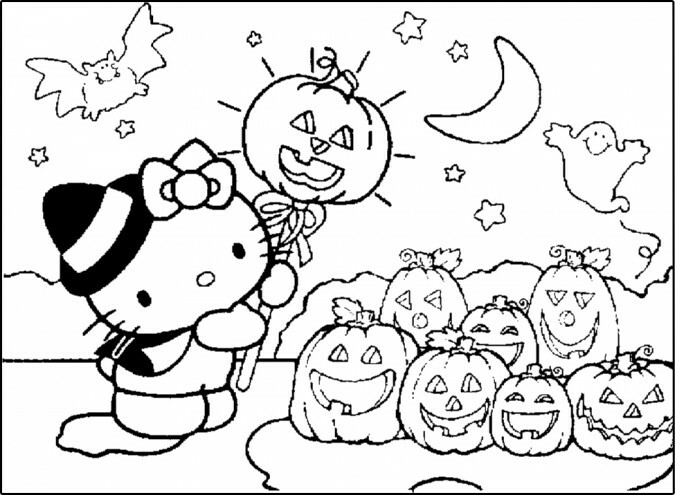 I hope you have enjoyed these Halloween Images to Color.